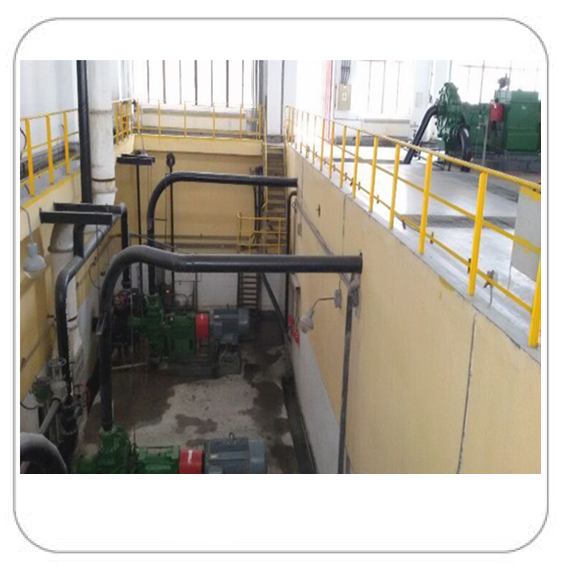 Type TZS series pumps are cantilevered, horizontal, centrifugal slurry pumps. 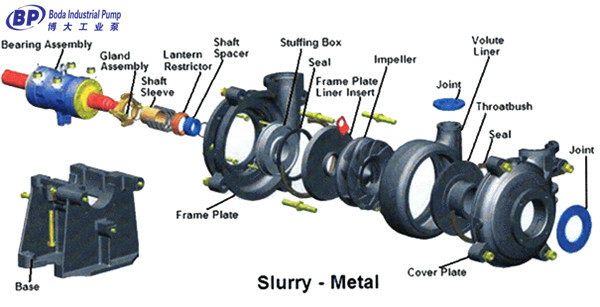 They are designed to handle high abrasive, high density slurries in tunnel shield and pipe-jacking. -High abrasion metal wet end parts, long service life. 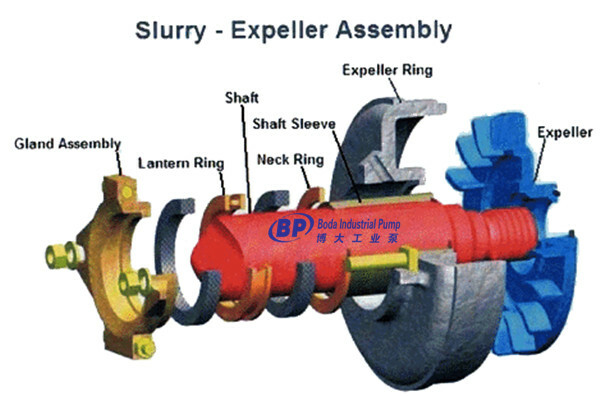 -Wide options for impeller(special designed large channel impeller to meet very big particle. 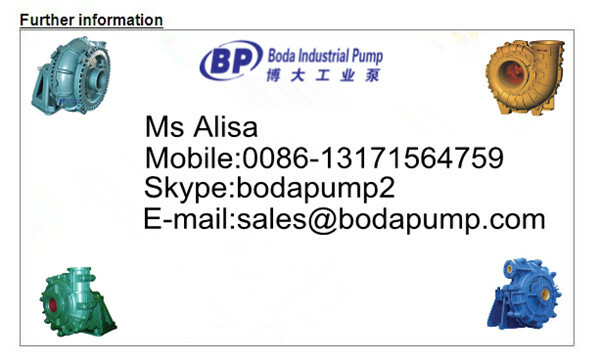 -Various types of pump seals to suit different working condition,no leakage. a. 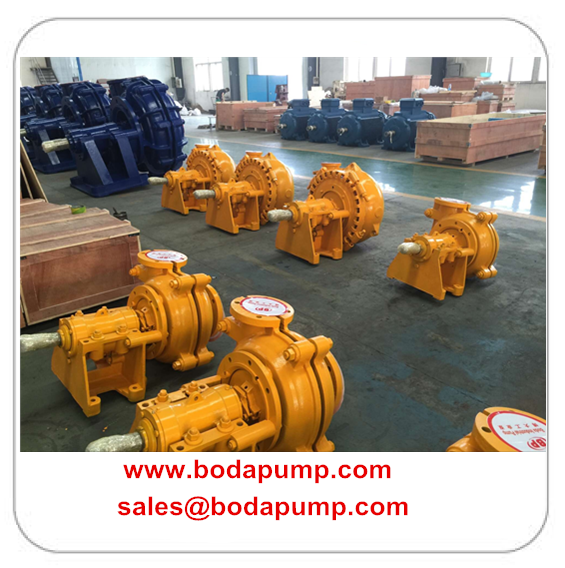 Industrial mining small Slurry Pump is widely used for transporting slurries with high ablation or high density. b. 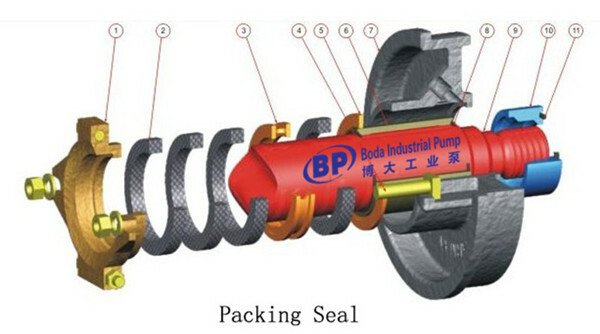 Widely used for mining. c. Widely used for metallurgy. d. Widely used for building materials. 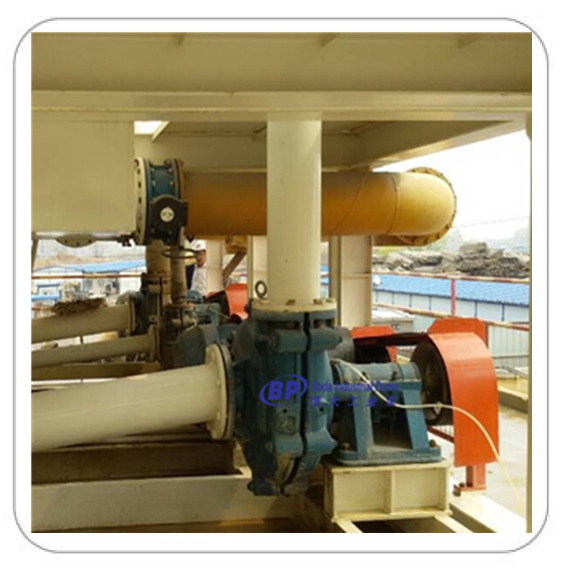 Looking for ideal Pipe Jacking Feed Pump Manufacturer & supplier ? We have a wide selection at great prices to help you get creative. 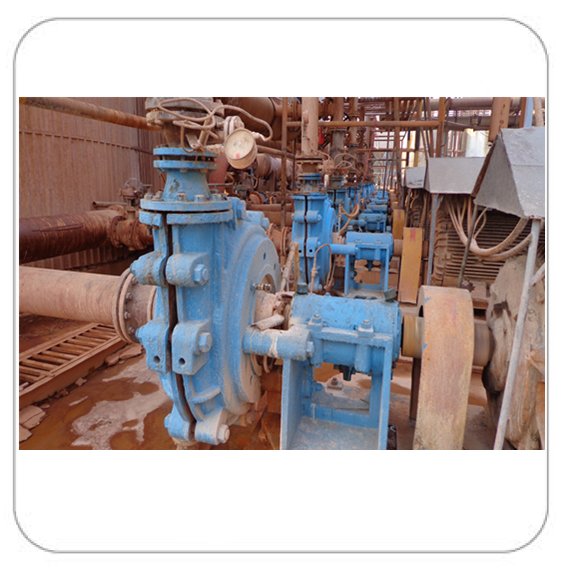 All the Centrifugal Feed Pumps are quality guaranteed. 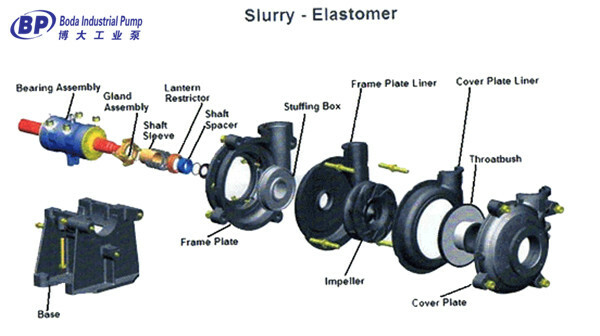 We are China Origin Factory of Slurry Feed Pump. If you have any question, please feel free to contact us.